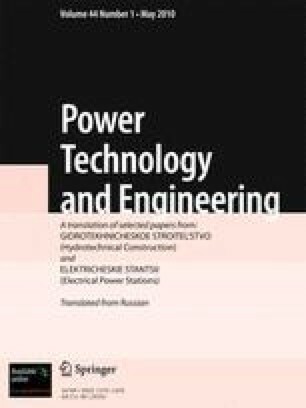 Possible ways of protecting thyristor converters in systems for magnetizing 110 – 500 kV controlled bypass reactors during switching and automatic reclosing are examined based on experience with the development of equipment, line tests, and mathematical modelling. Translated from Élektricheskie Stantsii, No. 11, November 2009, pp. 46 – 55.